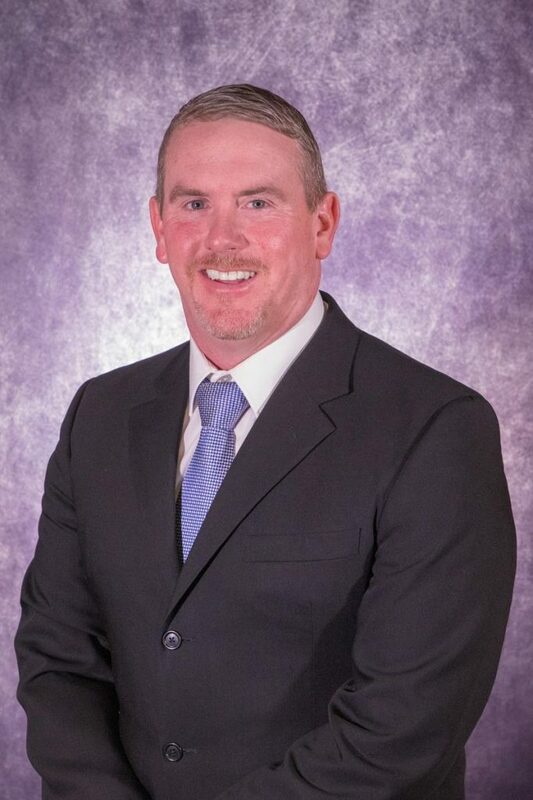 North Lamar ISD Superintendent Jason Adams has been named the lone finalist for the position of Superintendent of Fairfield ISD. There is a 21-day waiting period before Adams can officially accept the job. Adams has been with the North Lamar ISD since last March.